Natural range S Korean Peninsula and W Japan mainland (W Kinki, Chugoku, N Shikoku, and N Kyushu Districts). Habitat Middle to lower part of large rivers, with slow stream. Range in Japan Tokyo, Aichi, and Shiga Prefs. Regulation in Japan Keeping this species is controled in Shiga Pref. 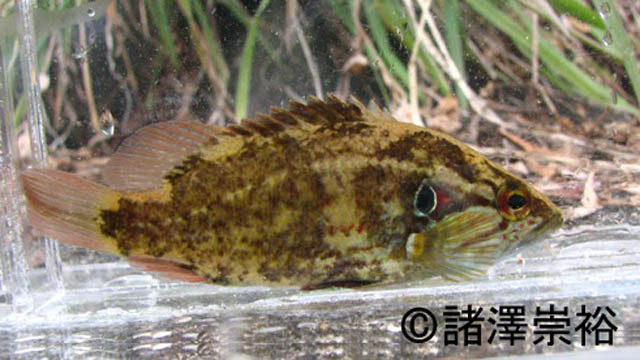 Release of this species is controled in Aichi Pref.